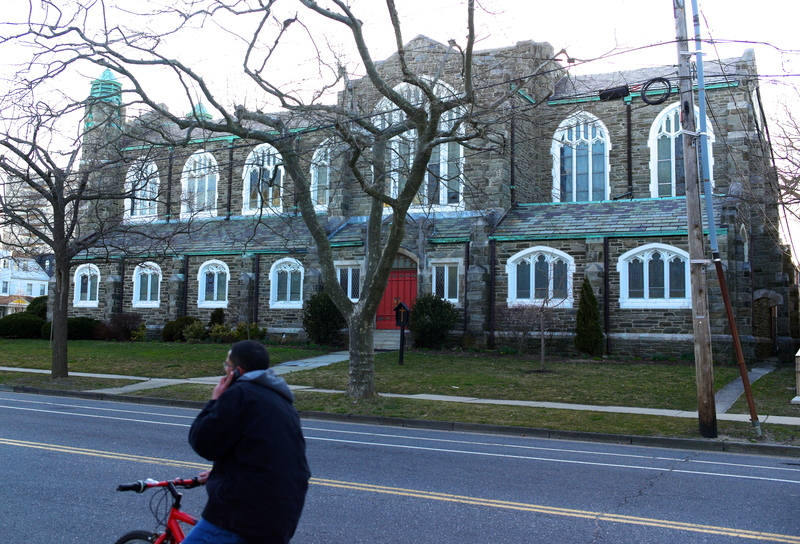 Trinity Episcopal Church at Asbury Avenue and Grand Avenue in Asbury Park. Trinity runs a weekly soup kitchen on Saturdays, as well as stocking a food pantry. They serve a cross-section of the community. Please consider volunteering or donating.